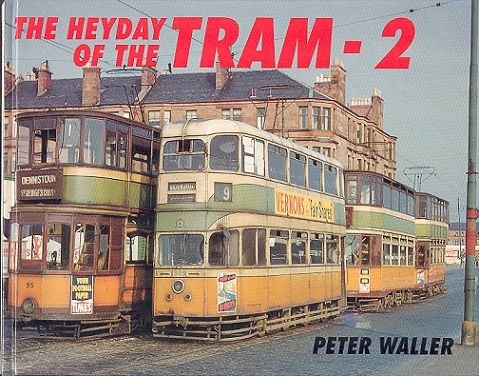 The Heyday of the Tram - 2. Peter, Waller. Ian Allan LTD, 1996. 1st Edition. ISBN: 0711023964. 80 pages. 450g. Oblong format. Pictorial laminated boards, FINE. Illustrated with colour photographs throughout. A look at many trams that are now long gone, but with a section on the preserved trams, and some new ones now running.